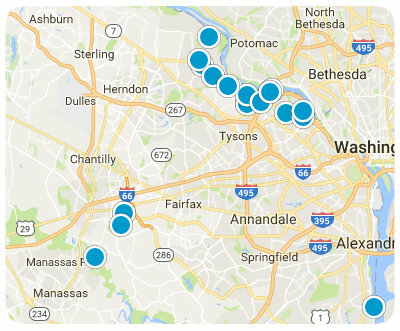 Stratford is a suburban haven of apartments, studios and small 2 and 3 bedroom homes located in idyllic Reston, Virginia. 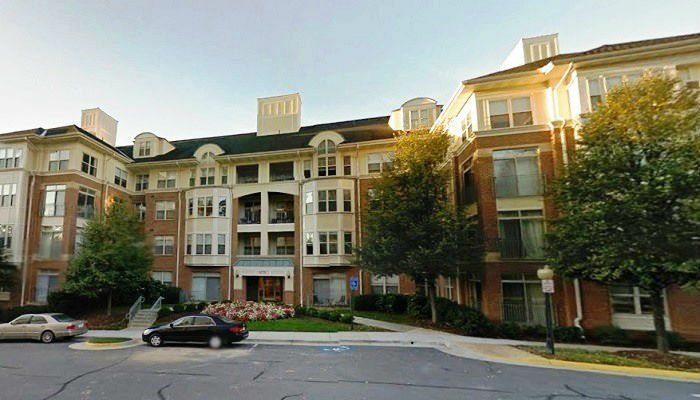 Located by the Town Center in Reston, the business district and affluent heart of Reston, Stratford sits alongside the magnificent Hidden Creek Country Club, which boasts a magnificent Championship level 18 hole golf course that was built in 1963, tennis courts, state of the art swimming and fitness facilities, and exquisite dining and catering facilities. Hidden Creek is so beautiful that it is home to many weddings and wedding receptions each and every year. 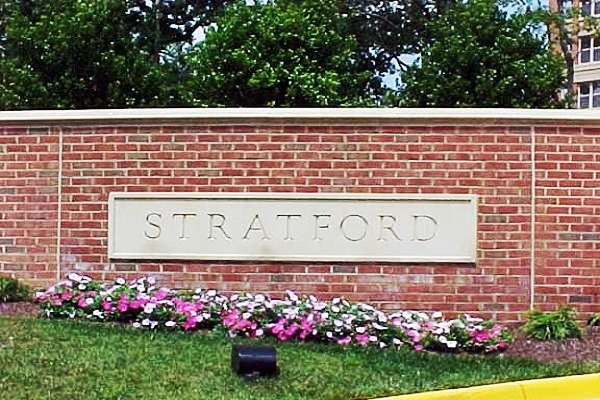 Aside from the great country club and the peaceful atmosphere, Stratford is known for its welcoming citizens, its diverse make-up, its high property values (in the top 15% in the nation) and its low crime rate. 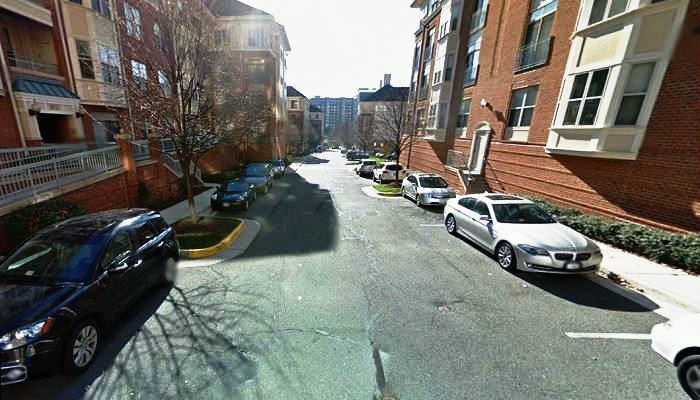 It is a peaceful area with an incredibly high median property value of just over $425,000 per property. With so many great activities, such a great community with great citizens, and a prime location, it is no secret as to why that property value is so high. The citizens tend to hold affluent jobs in managerial and administrative positions, and the median income for citizens is nearly $60,000 per year, one of the highest per capital income rates in the entire United States.